We recently spent a great evening at the Robin Hood, Icklesham, where the Robin Hood Bonfire Society presented us with much appreciated donations. 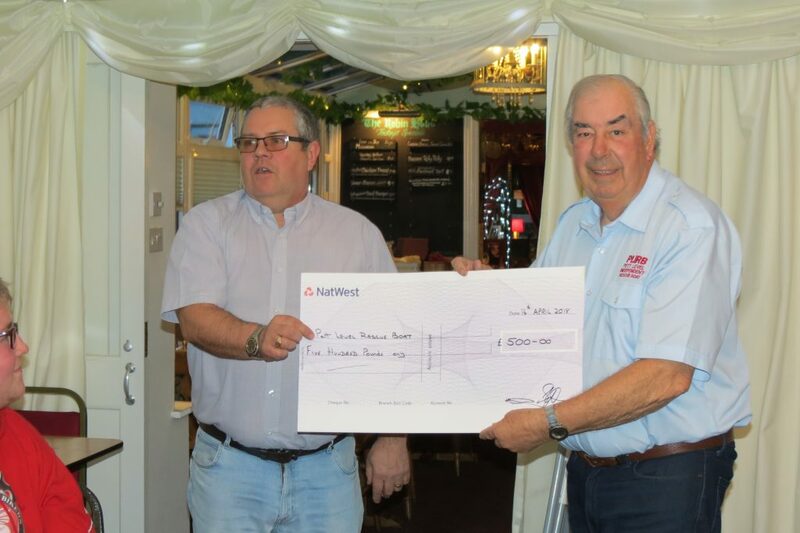 The donations came from funds raised across their bonfire events, and meant that we received £500, presented to David Martin by Kevin Wall, Chairman of the Robin Hood Bonfire Society. 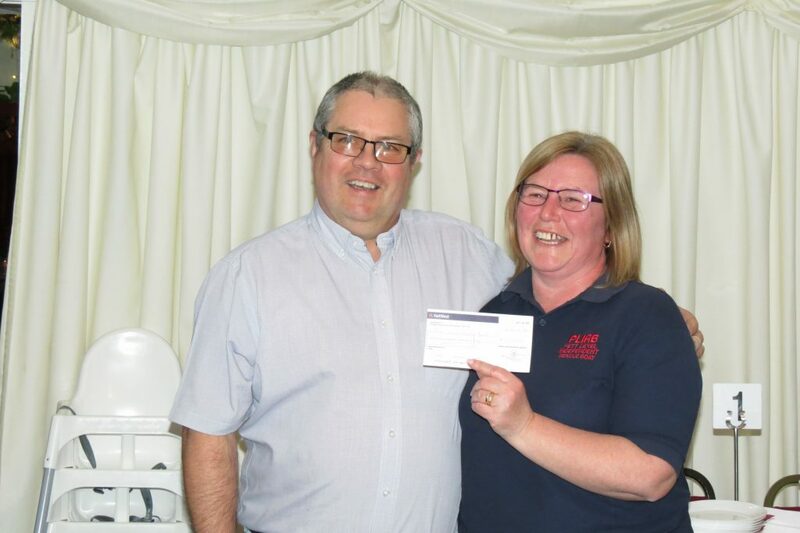 There was also an additional presentation of £100 in memory of Rose Hayward, friend of both the Robin Hood Bonfire Society and PLIRB, which Kevin presented to PLIRB’s Jo Barry. PLIRB would like to say thank you so much to the Robin Hood Bonfire Society for their generous donations and hospitality to us on the night.